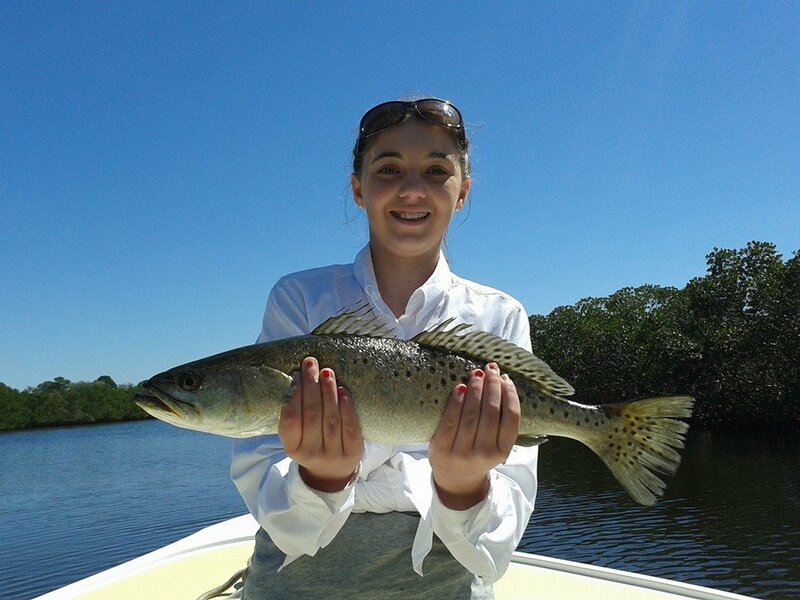 Trout are also called sea trout, yellow mouth trout, speckled trout, and weak fish. 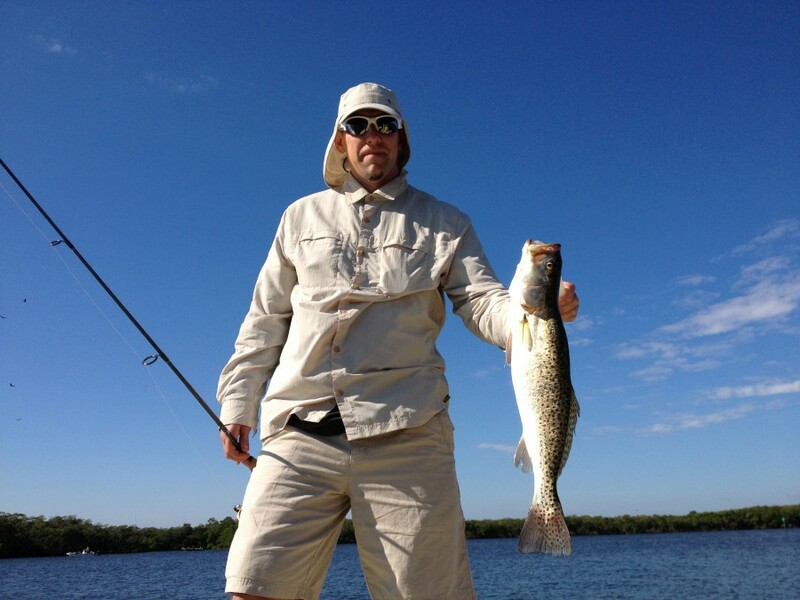 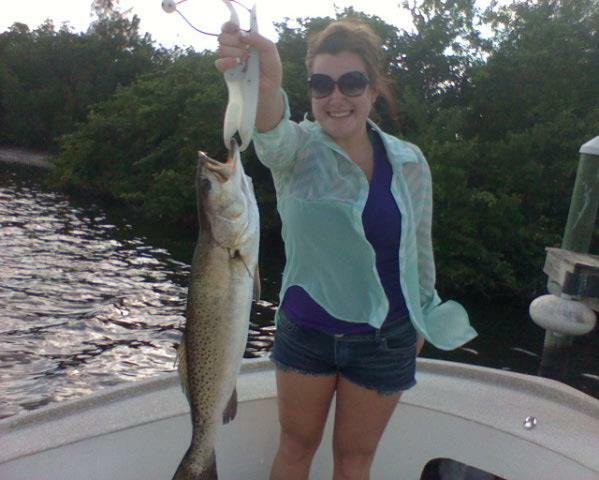 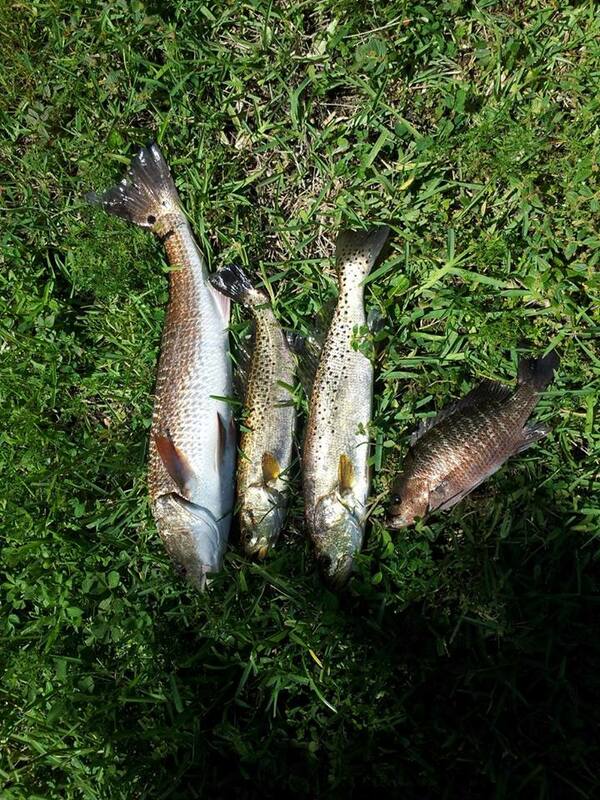 Trout are very prevalent in Tampa Bay. 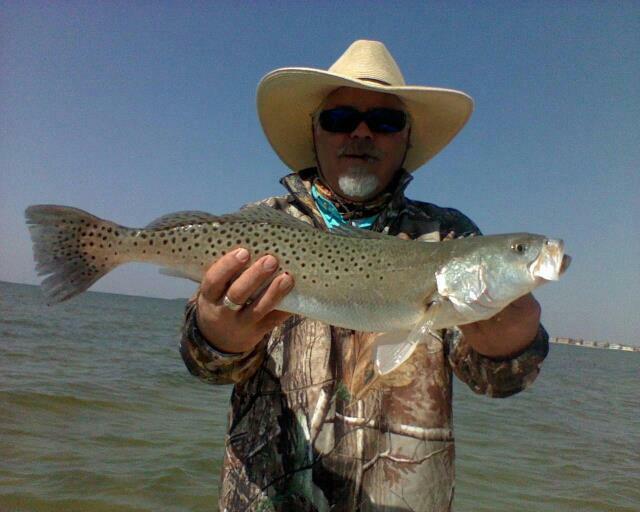 Trout is a very popular fish to target because trout season is open year round and they are plentiful. 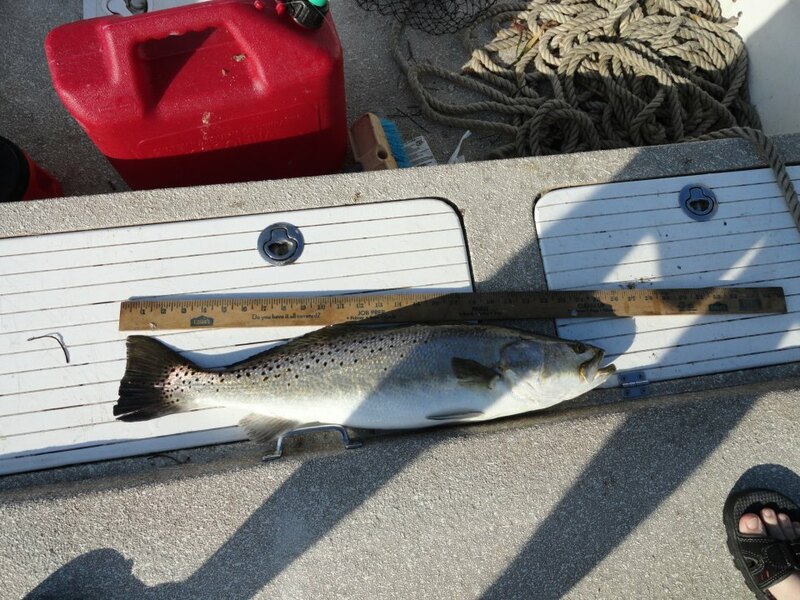 Trout is great eating and you can keep several of them per day. 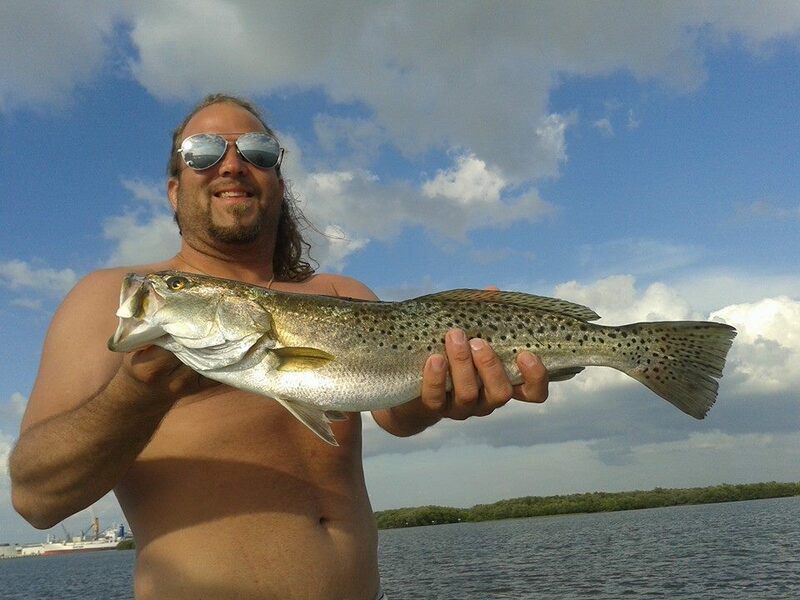 Trout is a beautiful fish and very aggressive. 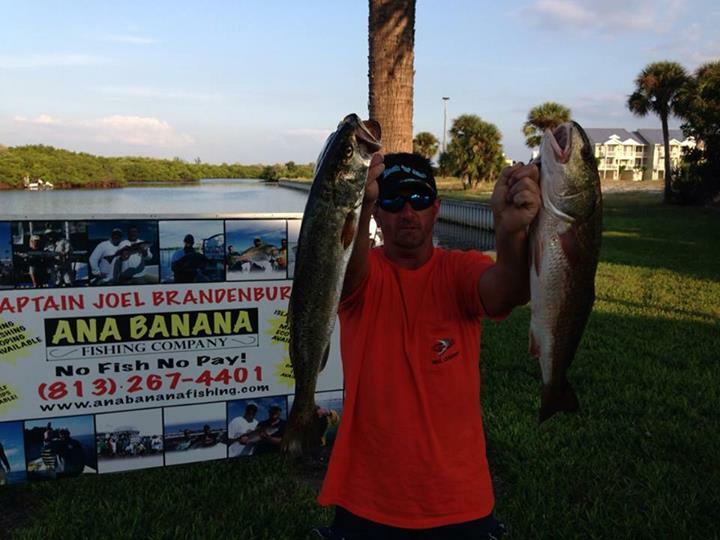 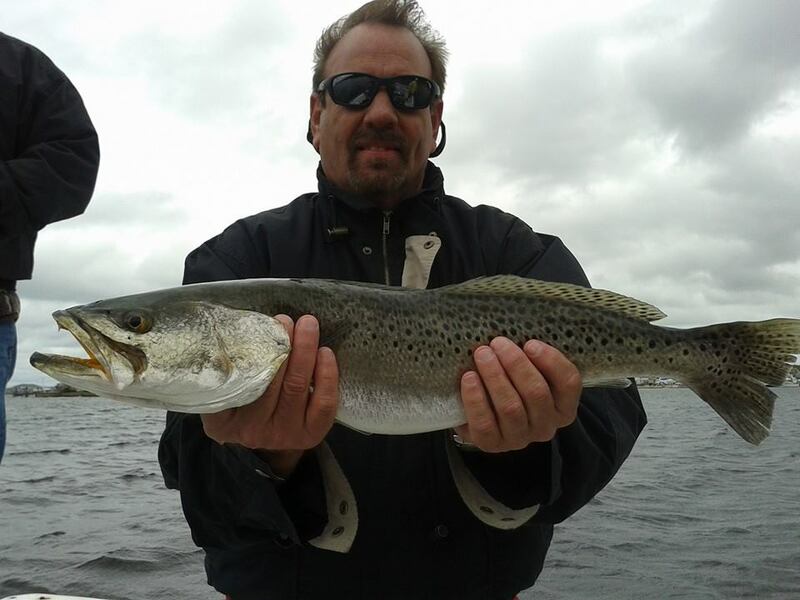 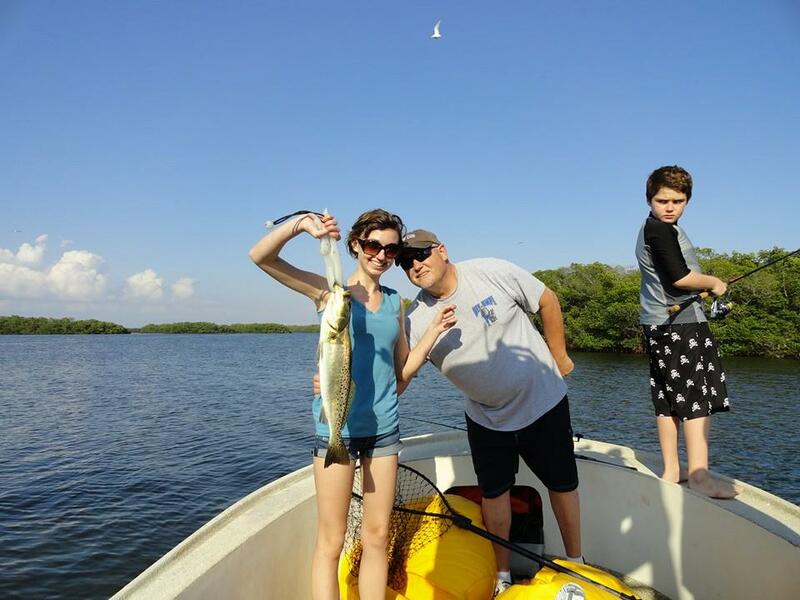 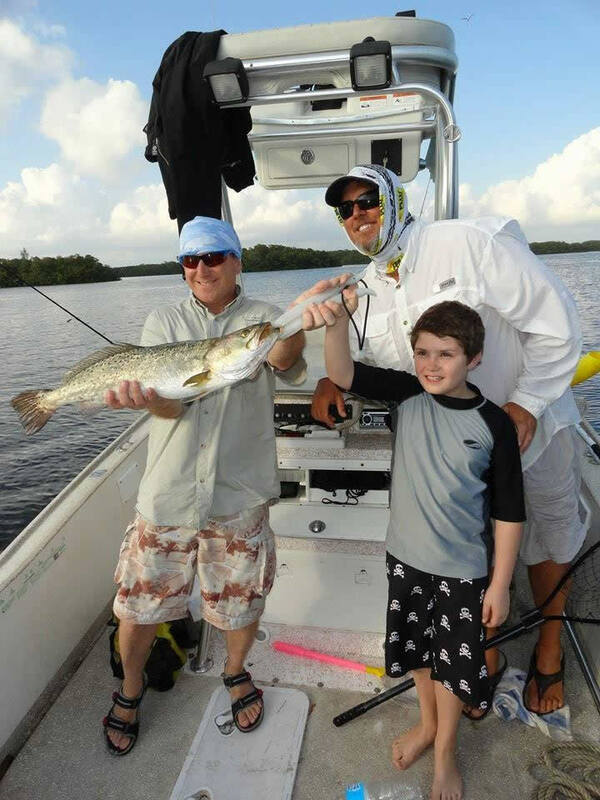 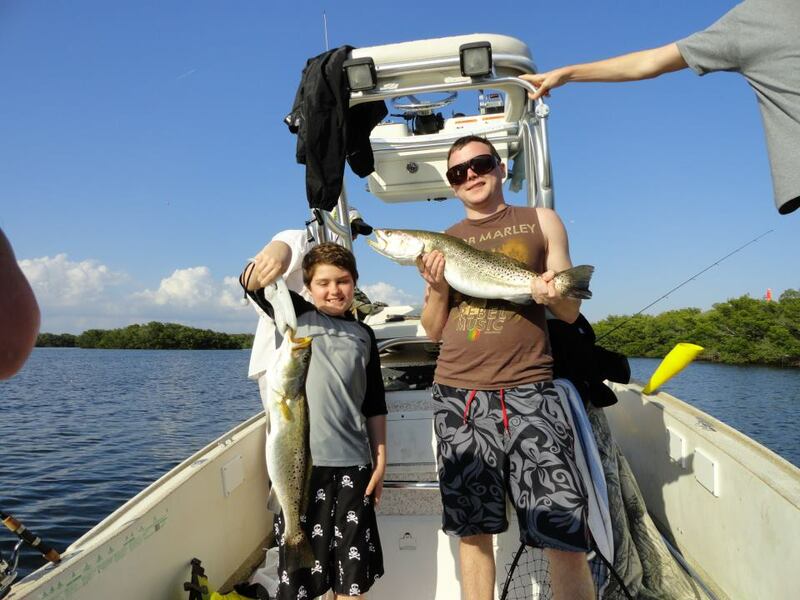 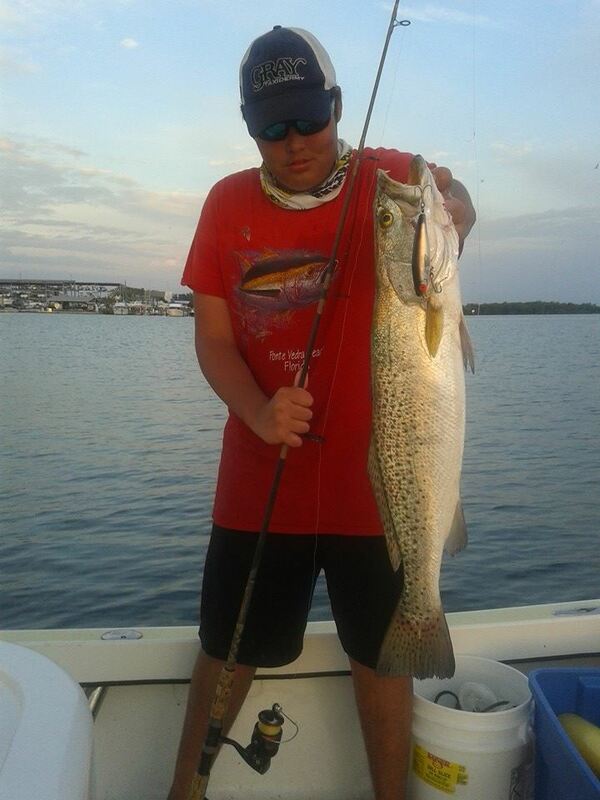 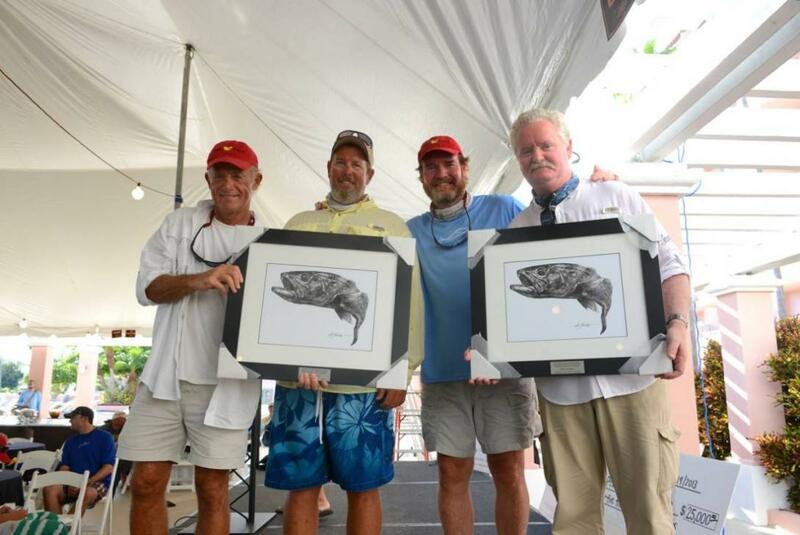 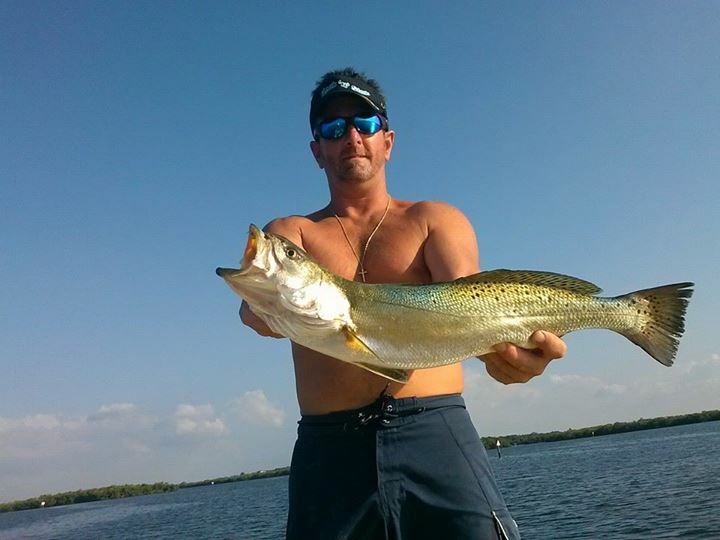 We catch them with live bait fish and shrimp on light tackle and mostly under bobbers. 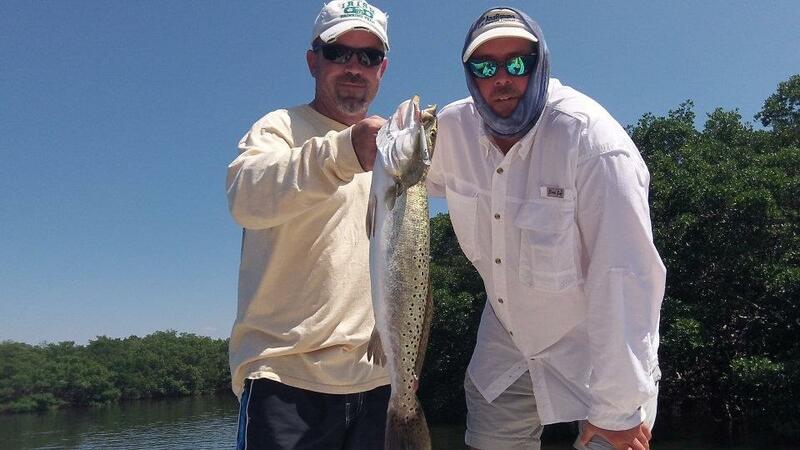 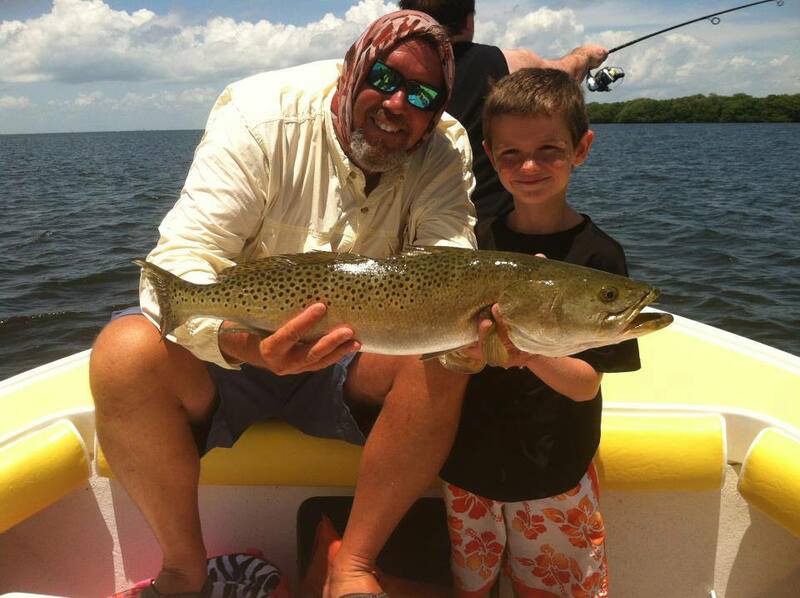 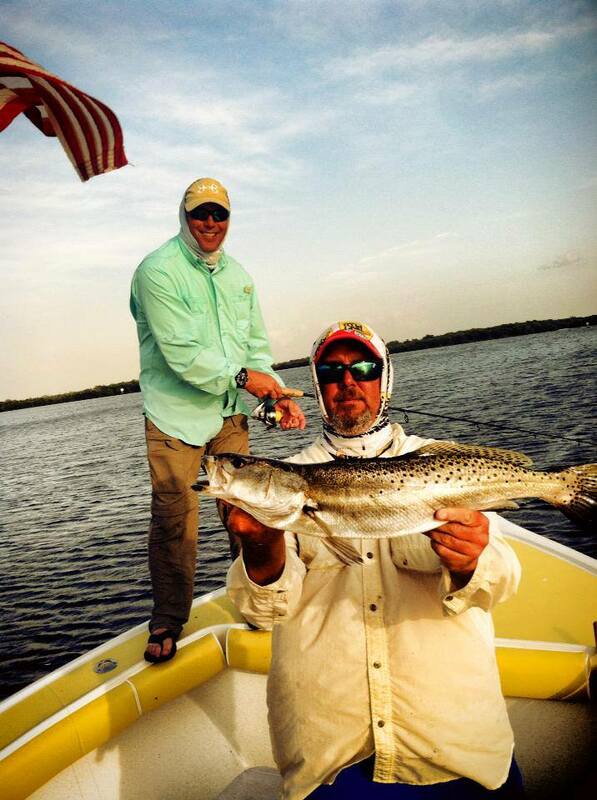 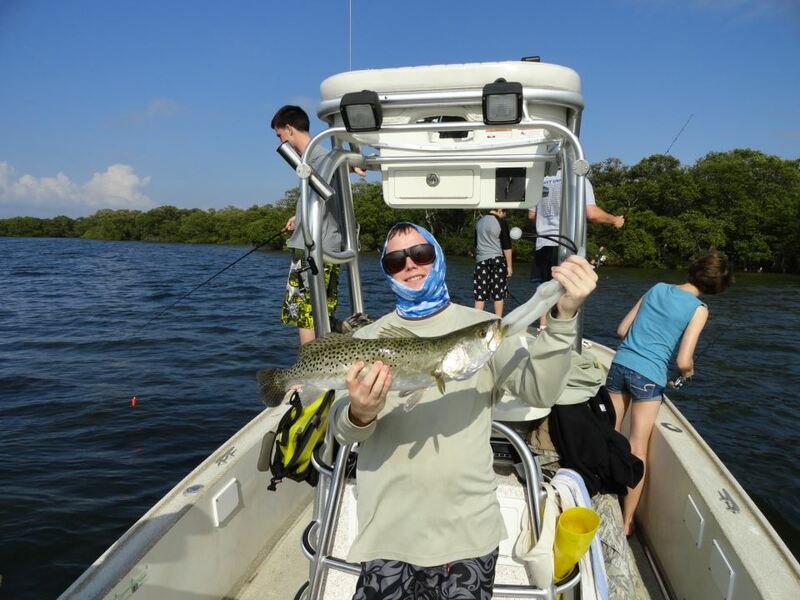 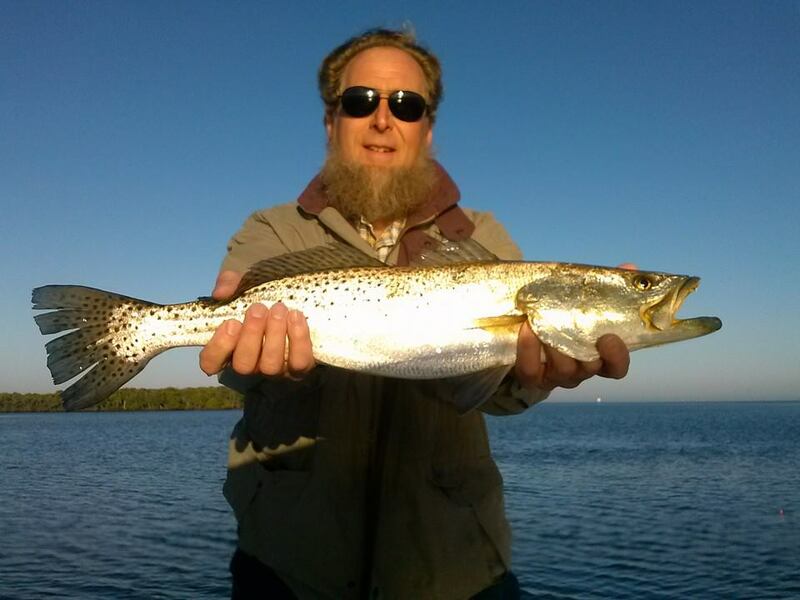 Tampa Bay is a trout mecca and can usually be found on grass flats and oyster bars.